Many singers chose to sing and perform with other people rather than going solo. The problem many duos and groups face is that they all have something individually, but often struggle to make it work together in a group. Being a part of a music duos and groups is a balancing act. 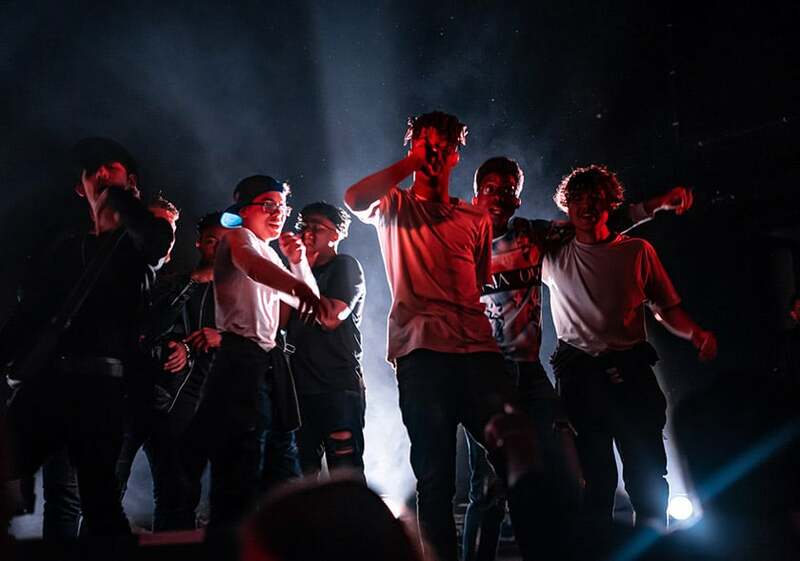 The issue many duos and groups face is that they all have something individually, but often struggle to make it work together singing in a group. The most successful groups play on the strengths of each individual and try to highlight those whilst performing. To learn how to be successful as a singing duo or a group and make the most of your individual talents, read on. It’s important to remember that a duo or a group is only as good as their worst performer. It might seem an easier way of performing as there are more people in the group to share the roles, but it doesn’t always work out that way. In relation to a current pop act Little Mix are a fine example of this, individually they may not have made it, but combining their strengths in a group has allowed them to be a hugely successful act both in the UK and USA! Many duos and groups struggle because they fail to layer up their harmonies and instead make all the harmonies the same. Without layering the vocals you risk sounding like a solo act. 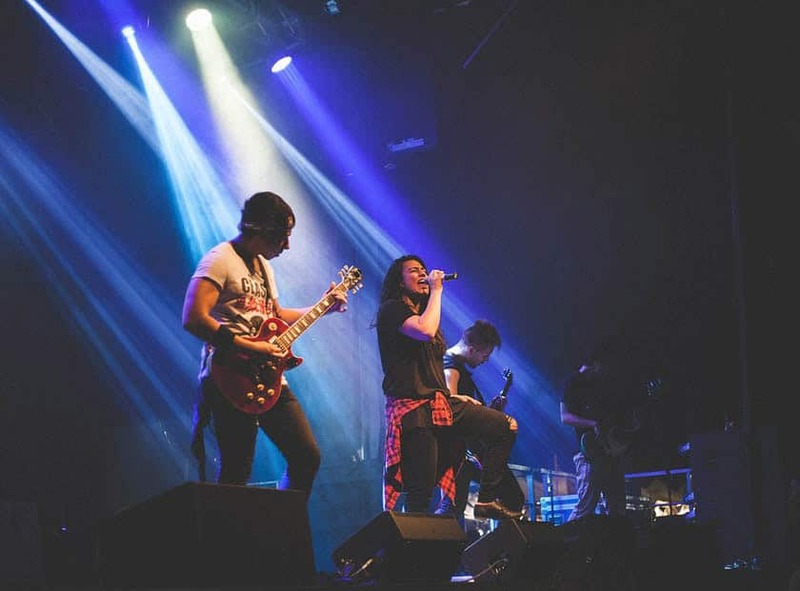 When performing it’s important that the vocals layer up well within a duo and group to show off how diverse the act can be and what they’re capable of. In relation to the above point on harmonies, even more important is to ensure as a duo or group you work the dynamics individually to work collectively. Just because individuals within a group have their own role, doesn’t mean that there can’t be interaction within the group. Interaction and engagement with each other can show chemistry and unification. Which is again all part of the image with fans perceiving that they look fun and I’d like to be like them? It’s often difficult for groups to interact with each other as they’re too focused on what they have to do. To avoid this, it’s best to work out how to interact with each other when rehearsing for your performance. As a group of singers there is a stronger need for the image to be worked on because you need to look like an act, not a group of individuals. JLS are a strong example of a pop group that knew how to approach their image before they tried to make it in the industry. 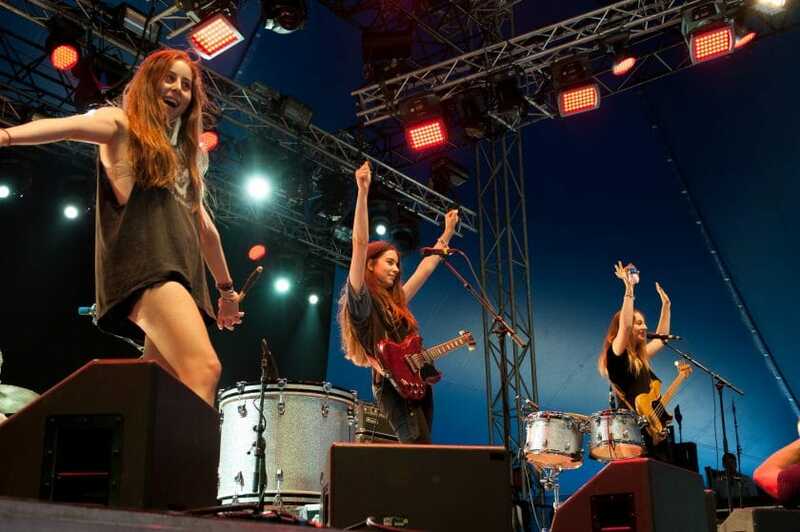 Haim also have an image but one that is a more minimalistic. The art of synchronisation is something all singing duos and groups should master to look more like a group. Having a strong image as with any act is even more important with a duo or trio to express an identity that can help to develop the group as a brand. Being in a singing duo or a group rather than singing solo means there has to be double the amount of effort put into a performance, just singing won’t be enough. A good way of enhancing a performance within a duo or a group is by incorporating a routine into a performance. This keeps the audience watching and shows the group is more than just individuals singing, they are a group that can sing and perform. Do you have a favourite group of duo? Let us know in the comments below.